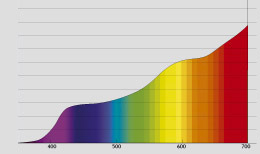 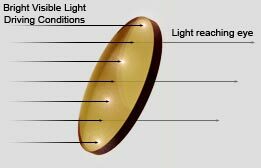 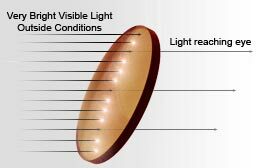 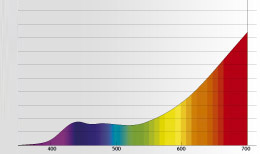 In outside bright light conditions, the eyes’ visual receptors, the rods and cones, can easily get “overpowered” and “oversaturated” with light. 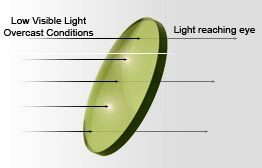 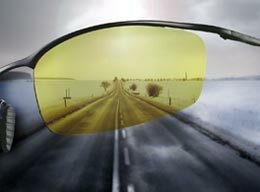 Under these bright outside conditions the Transitions Drivewear lens is designed for maximum filtration of this excess light. 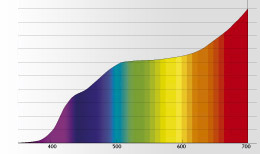 It achieves its maximum dark color under these conditions. 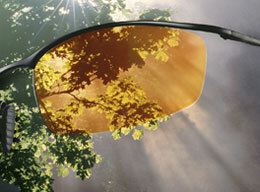 Here again, it is important to provide maximum protection from blinding glare, and only polarized lenses can do this. 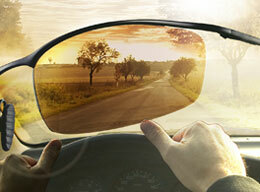 Transitions Drivewear is designed to provide maximum comfort to the wearer in these high outdoor light conditions.